Remember the Sabbath day by keeping it holy…. You shall not covet your neighbor’s house… or anything that belongs to your neighbor. And you don’t hear God telling anyone that either. In Leviticus 19:37 and many other places you hear God saying, “Keep ALL my decrees and ALL my laws and FOLLOW them, for I am the Lord your God.” PERIOD. That’s what we hear from God in the Bible. And in response to that, also in the Bible, we read expressions of gratitude and praise to God for his laws and commands and decrees. Imagine that; giving thanks for rules! On many pages of the Bible there is expressed a deep appreciation for the guidance God gives and the order God brings to the world by the giving of his Law; not only in the written word, but also by the imprinting the law on every human heart in what we know as our conscience. There are many expressions of praise and thanks to God in the Bible for his laws. The longest chapter in the whole Bible is Psalm 119. There are 176 verses in that one chapter, and the theme of that Psalm is giving thanks to God for his law. One of the best known verses is verse 105 which says, “Thy Word is a lamp unto my feet and a light unto my path.” If it wasn’t for the Word of God’s Law we would have no way to see our way through the darkness of this world. Not only that, but verse 45 of that same Psalm says, “I will walk about in FREEDOM, for I have sought out your rules, O Lord.” That is not what we are used to hearing or thinking. The Psalmist says he can walk about in freedom because of the rules. We usually think we are more free when we forget the rules; ‘rules are made to be broken,’ and all that. But here God’s Word is telling us that we have a better chance of walking around in freedom when the rules are kept. But is this so difficult to imagine? Are you more free to walk around in a quiet neighborhood where most people keep the rules most of the time; or, in a neighborhood where some people feel freed up from the rules enough to shoot guns through windows as they drive by, sell drugs on the corner, and beat up and steal from whoever is weaker than they are? Where is there more freedom– where rules are kept or where rules are broken? The answer is obvious, and it is the same in neighborhoods, schools, homes, and businesses. 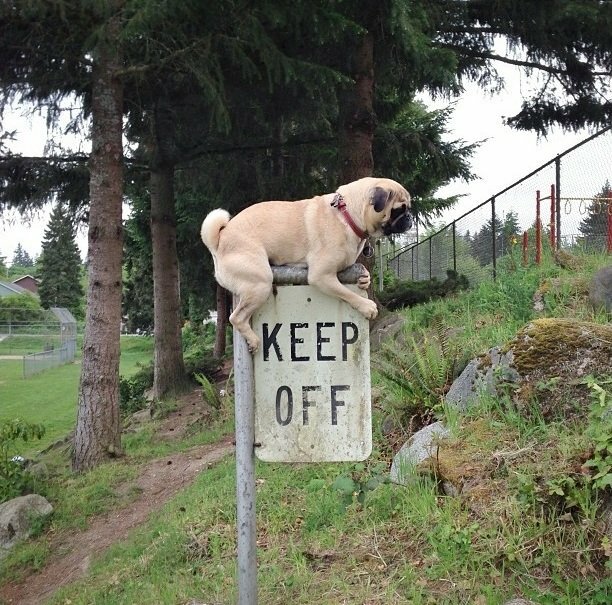 Rules are made to be broken– true. Also true is that breaking rules out of ignorance leads to disaster, while breaking them from knowledge can lead to the truly special. It can also lead to disaster. Don’t break rules unless you know them well enough to know when they shouldn’t apply.